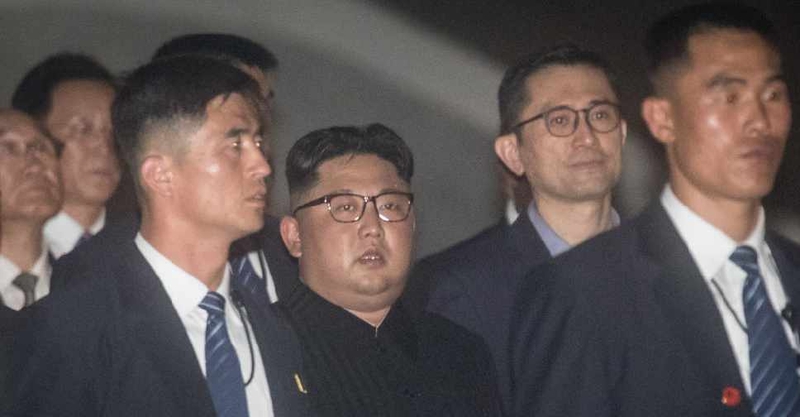 North Korea called on the US to take "corresponding practical action" to reciprocate Pyongyang's denuclearisation steps ahead of a second summit of their leaders. According to the country's state media outlets, North Korea has done its part under the agreement reached at June's historic summit between leader Kim Jong-un and US President Donald Trump. Washington, however, has insisted that the North must do more before the US can relax sanctions.